2 Beds 1 Bath 1,001 Sq. 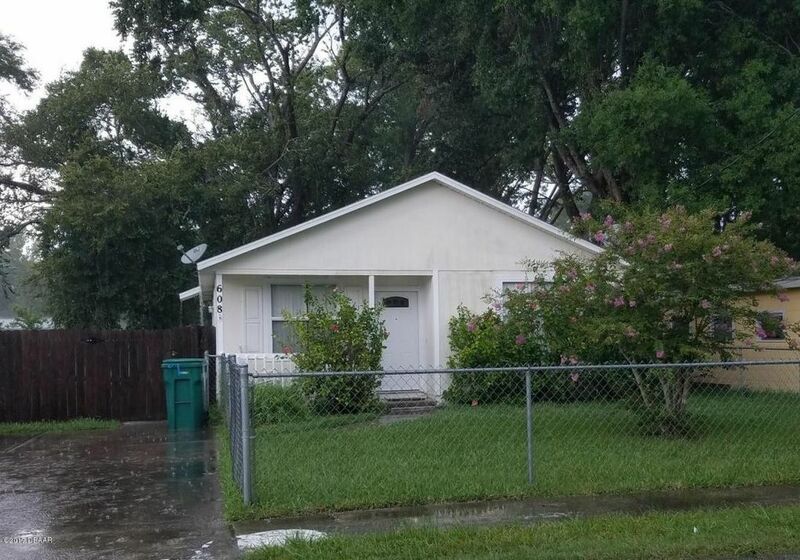 ft.
GREAT CENTRAL LOCATION! 1999 built home with inviting front porch! No carpet in house! All tile flooring! Eat-in kitchen! Large main bedroom! Inside laundry room! Two big utility sheds! Fenced back and front yards!